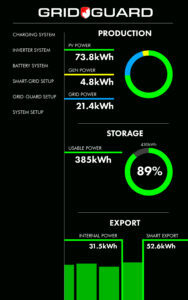 Grid-Guard Power Station Grid-Guard | The future of power! 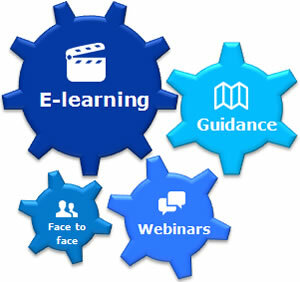 GRID-GUARD embraces the most dynamic technologies to deliver training to our partners. Digital manuals and in-depth videos empower our customers with detailed information no matter where they are. Partners can send staff for extensive training with us to develop high level expertise. Creating a profitable mini grid means that customers need to be billed for their energy use. 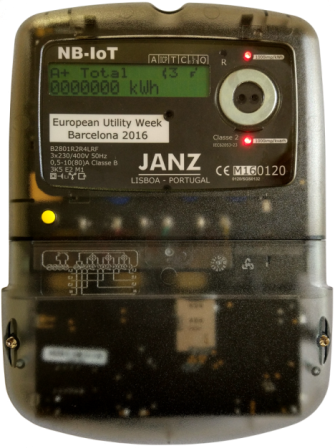 Grid-Guard systems provide the management group the ability to meter usage and invoice. Ensuring economic viability means that the long-term success of the mini-grid is assured. This is a key component for growing the local economy. Subscribe today and keep up to date with our products and renewable energy news. 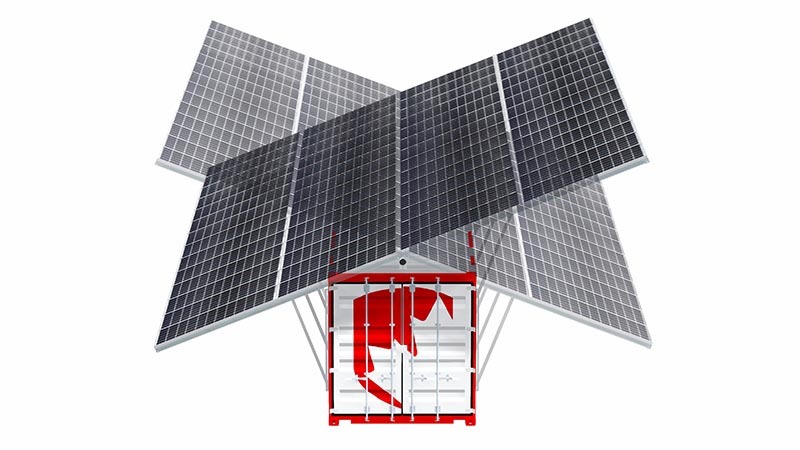 Grid-Guard’s modular solutions allow for easy and cost-effective implementation of mini-grid systems anywhere. Grid-Guard systems can be used to create a new grid in almost any location or add to an existing power grid that struggles to meet peak usage loads. Insufficient electricity can cause a grid to fail. Grid-Guard supplies on-demand power to satisfy peak load shortages and prevent grid failure. Having an electrical generation system isn’t enough, power needs to be managed. Grid-Guard systems are integrated with smart energy control systems that allow you to monitor and manage your power production & exportability. 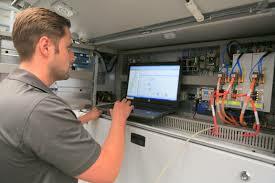 The Energy Monitoring and Control System (EMCS) governs all GRID-GUARD products. Pre-programmed settings allow for quick setup and simple operation. Overall performance monitoring and data collection can be recorded locally or communicated to our global monitoring center for remote management over the internet. An integrated 16” touch screen displays performance data, controls system management and provides access to video tutorials on system setup. Generating electricity and exporting power on-demand are the primary functions of Grid-Guard systems. 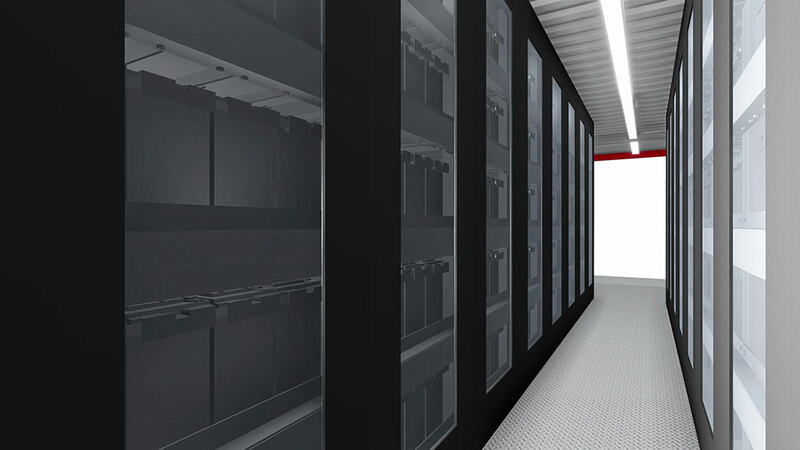 Storing power for when it is needed requires the right technology, our systems use Carbon AGM batteries for their cost effectiveness, stability and exceptionally long life of up to 4,500 cycles. 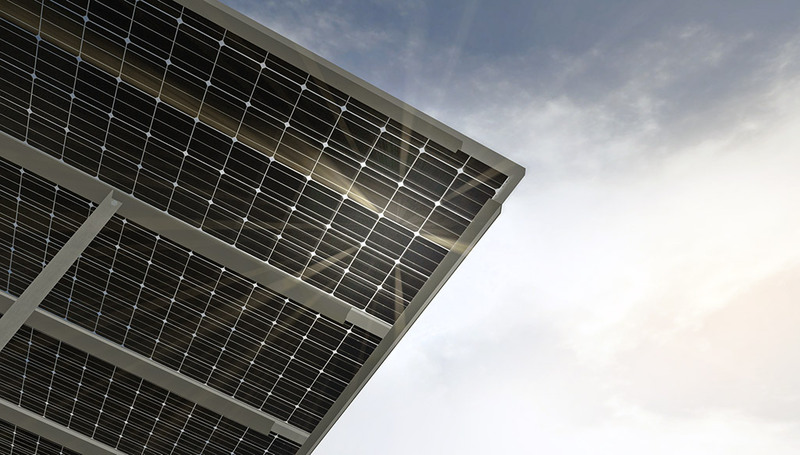 GRID-GUARD employs high-efficiency bifacial panels that increase production by 10-20% and maximize generating capabilities. Each solar array is easily adjusted to ensure peak production during every season. MPPT solar charge controllers deliver the most power to storage with 98% efficiency. 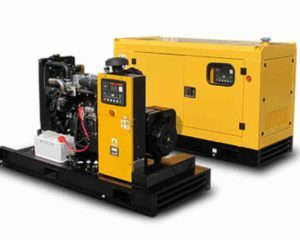 When the power-grid needs 100% uptime, the backup diesel generator offers up to 20kW immediately. Integrated to the EMCS, the generator automatically starts without intervention ensuring seamless power delivery. Robust and efficient, our generators have up to a 20-year lifespan. GRID-GUARD Systems are designed to deploy quickly and be easily setup. Unpacking and assembly can be completed in one day. GRID-GUARD systems are manufactured to simplify the deployment process and detailed instructions makes setup smooth. GRID-GUARD training programs provide step by step installation guides to ensure thorough understanding. In depth training is also available on-site or in our facilities. GRID-GUARD managed maintenance plans inspire confidence that your system is always functioning at it’s peak performance. Extended warranty and service programs are available to guarantee long-term durability.